Anyone can create a website. With the possible exception of the most technologically unsavvy among us, the above statement generally is true nowadays. 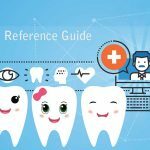 A quick Internet search for “dental website design” turns up countless businesses advertising themselves as capable of creating websites for anyone – sometimes even for free. Be warned! Nowhere is the old adage “you get what you pay for” truer than it is in the world of website design. Still, there are so many options that confusion is commonplace. 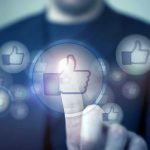 But the number one choice for dentists and medical professionals is the same as it always has been: customized website development is the best way to get specific results from professionals who know your dental practice, your products and what it is you’re hoping to achieve through your online presence. Dental Website Design – Attract New Patients Today! Dentricity is your customized dental website developer. We work with dentists and healthcare professionals. All kinds of dentists and healthcare professionals – including orthodontists, cosmetic dentists, chiropractors, optometrists, dermatologists and more. But beyond that, we have the ability to introduce your practice to a much broader audience that will get you noticed. Our years of experience working solely with dentists and healthcare organizations will pay off for you and your patients. The end result will be an attractive, highly functional and organized website catered specifically to your practice. 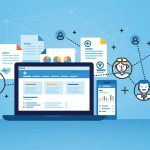 Platinum: Includes all of the above, 20-100 pages, flash introductions, before and after pictures of your patients, online patient forms and more! Dentricity’s designers possess the rare ability to mix function and fashion, meaning you’ll get a dental website that that is highly user-friendly and also one that looks better than the competition’s. Yes, almost anyone can create a dental website. 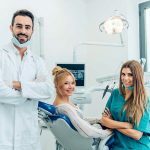 But if you want a dental website design that’s catered to your individual practice needs, looks fantastic and is created by a company that specializes in and understands the field of dentistry, Dentricity is your best choice. It won’t take an Internet search to figure that out. You’re already where you need to be. Now all it will take is an old-fashioned phone call. 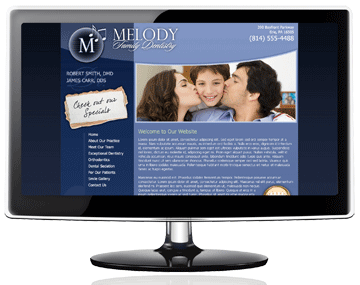 For a free consultation with one of our dental website design experts, call us today at 888-956-1010.